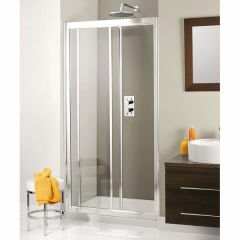 Sleek and contemporary, sliding shower doors are a modern take on the classic shower cubicle. 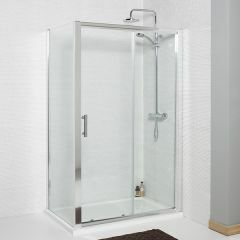 The seamless look of the glass gives the illusion of a larger, brighter space. 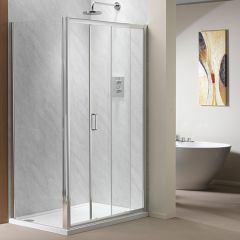 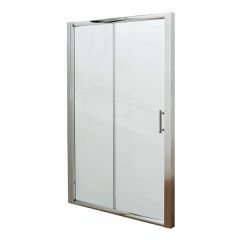 We offer a few different options of sliding doors for different sized showers.